A Jose Mourinho disciple who once, albeit unintentionally, broke Xabi Alonso’s ankle, Frank Lampard feels an unlikely ally for Liverpool. But time can be a healer, and not just of Alonso’s bones. It is 14 years since that tackle, which did not stop the Spaniard scoring in a Champions League final four months later, and the first of this month marked a decade since Lampard was sent off for another lunge at Alonso. If he felt a destructive influence in a playing career that contained eight goals against the Reds, he seems a constructive one after his move into the dugout. 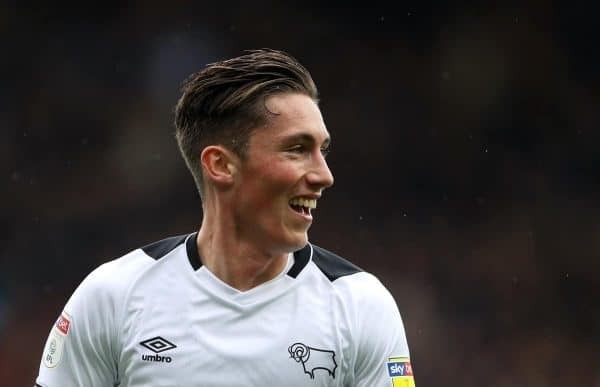 The Derby County manager has allowed Harry Wilson to bloom in a way that has initially helped the Championship club, to the tune of 12 goals, and a fast-improving player. The ultimate beneficiaries may be Liverpool. Lampard is open in his wish to manage Wilson again next season—“a conversation for all three parties at the end of the season,” he said—but Liverpool are unlikely to see another Championship loan as the next step and Derby almost certainly could not afford a transfer fee without promotion and its abundant riches. “He may go back with more value,” Lampard noted. That could ultimately be a boon to Liverpool’s bank balance. “I would love him to go back ready to play in Jurgen Klopp’s team or at least compete to do that,” Chelsea’s record scorer said last month. 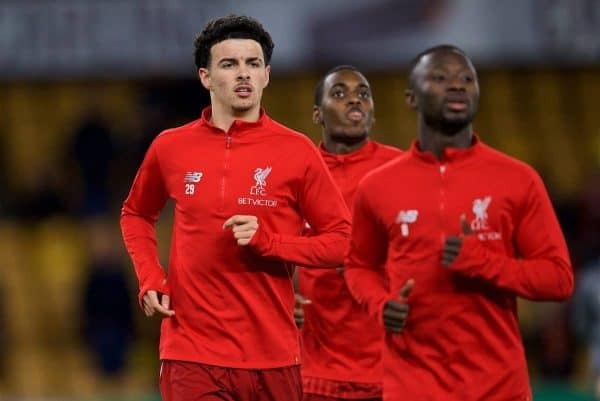 Yet with Alex Oxlade-Chamberlain back next season, if not sooner, the presence of Adam Lallana, the possibility Naby Keita will produce the form he was expected to, the chance that someone will be signed to fulfill the role envisaged for Nabil Fekir and the growing use of the Xherdan Shaqiri-friendly 4-2-3-1, there may be no room for another attack-minded midfielder. 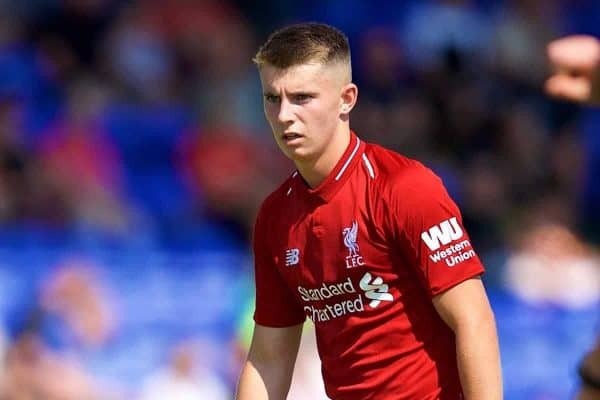 Especially not with the younger Ben Woodburn and Curtis Jones coming through. Wilson, 22 in March, could be another Dominic Solanke, a profitable case of coaching. Lampard’s coaching, in particular. Liverpool’s finer managers of recent years, whether Gerard Houllier or Rafa Benitez, Brendan Rodgers or Jurgen Klopp, did not have particularly distinguished playing careers. Yet there feels something irresistible about the choice of an attacking midfielder who was an advertisement for making the most of his talent to supervise Wilson’s development. Lampard’s haul of 303 goals for club and country shows how, without Steven Gerrard’s dynamism or capacity to decide matches single-handedly, he became the most productive, most efficient midfielder of his generation. 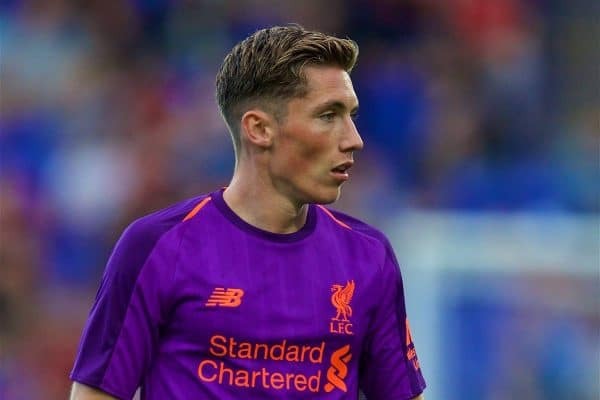 “I love having Harry Wilson in the squad because he can produce moments of incredible quality that win you games,” he said. Wilson struck the woodwork twice from 25 yards in last week’s 0-0 draw at Preston. He already has nine goals from long range this season; few midfielders get as many in an entire campaign, whatever the distance. “I have been massively impressed with his shooting, the way he strikes them from outside the box,” Lampard added. It brought an obvious comparison with his manager. Statistics show the number of goals per game in the Premier League has gone up as the number of shots has gone down. The sense is that the data has underpinned an evolution: less hit-and-hope from 30 yards, more moves into the box, with the intent to supply closer-range finishes. Lampard, a shotaholic who used to be accused of selfishness, presented an alternative theory. Those who can shoot, should. “The one echo would be that I used to love getting my shots away,” Lampard explained. “People criticise you at times for taking too many shots on but when you have the ability of Harry Wilson, why shouldn’t you? “He hits them cleanly, he hits it across the ball and gives goalkeepers a problem. People are aware of it but he still manages to get his shots away. It is a great attribute for him. Probably, if truth be told, that ability will take Wilson further than Derby. Yet Lampard offered an insight into modern management at a lower level; the reality is elite clubs expect a return. They do not ignore an asset that has been loaned out; some deals are structured such that it costs the borrowing club more if they play the emerging footballer less. 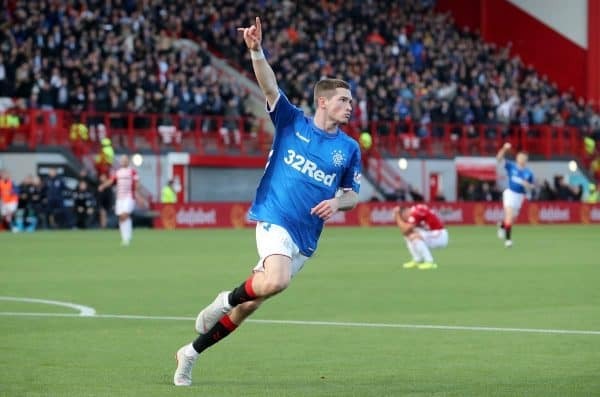 Such was the case with Ryan Kent at Bristol City; Lee Johnson admitted in September that they weren’t in Liverpool’s good books after the winger was marginalised at Ashton Gate. In contrast, Lampard may be setting up a profitable relationship that could benefit a manager of evident ambition in the future. Julian Ward is Liverpool’s loan pathways and football partnerships manager—a role occupied by the rather more famous Joleon Lescott at Manchester City and Eddie Newton for Chelsea—and Lampard’s willingness to work in that structure bodes well for him. 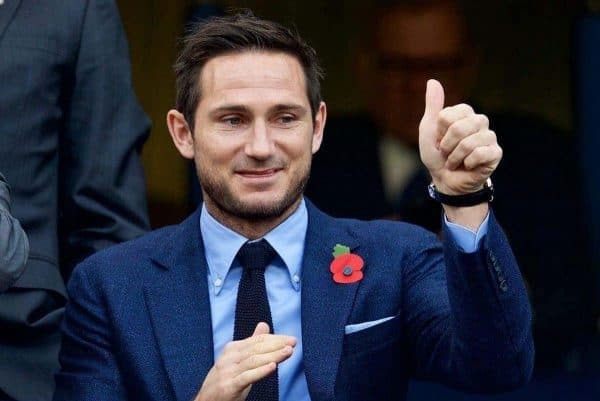 Derby have also borrowed the England Under-21 internationals Fikayo Tomori and Mason Mount from Lampard’s old employers. “Obviously with my Chelsea connections it is different,” he said. He has had to prove himself to Liverpool; it is now easier to envisage their future prospects heading to Derby. In contrast, they may not be dispatched to Bramall Lane. Chris Wilder has done an outstanding job, but the Sheffield United manager only granted Woodburn 23 minutes of football after the end of August; Mark Duffy, released by Liverpool at 16 and now 33, was preferred as his No. 10. Woodburn was then touted for a temporary switch to Hull which, as Nigel Adkins gave Wilson regular football there last season, would have made sense. For clubs like Liverpool, the art may lie in picking the right managers to trust with their talents. It was predictable, and justified, when Klopp lent Danny Ward to David Wagner to facilitate Huddersfield’s promotion. Thinking back to the 2000s, it is no surprise that Gerrard, Kent’s current manager, is one of the chosen ones now. The break with the past is that Lampard seems another, and that he should stay in that select group.